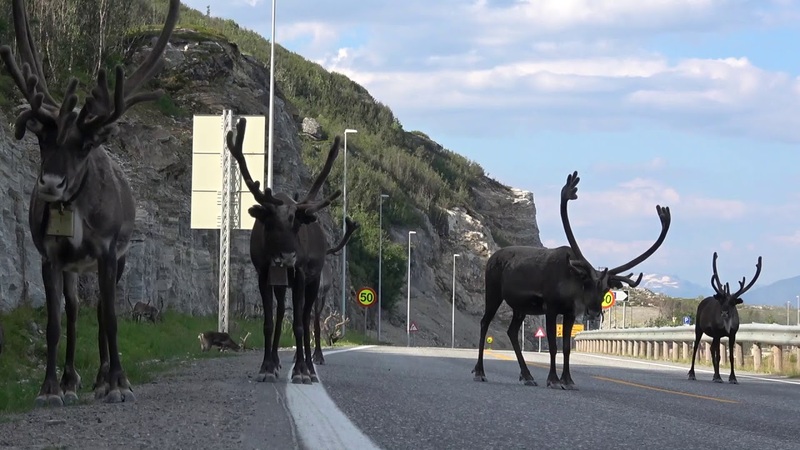 The North Cape to Munich – 9 Countries in 15 Days! 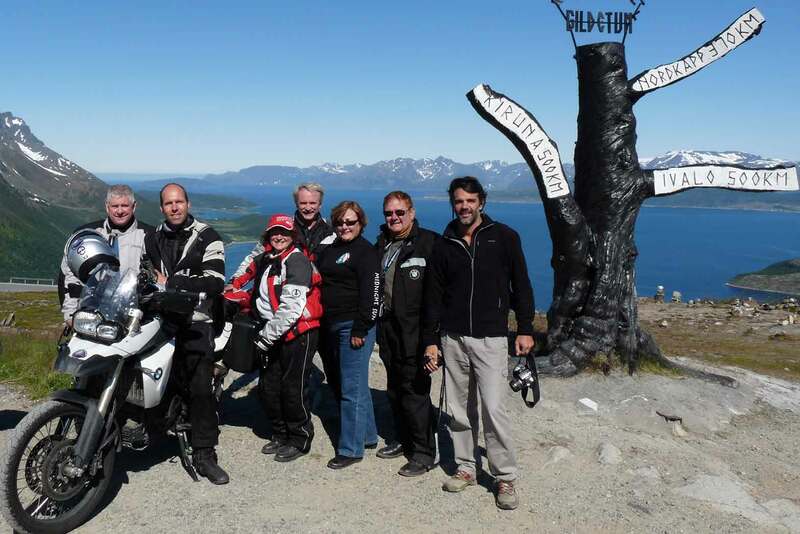 The “9 Flags” Viking Run is designed specifically for riders who enjoy longer riding days and the opportunity to experience the widest variety of cultural experiences possible during a 15-day Adventure. 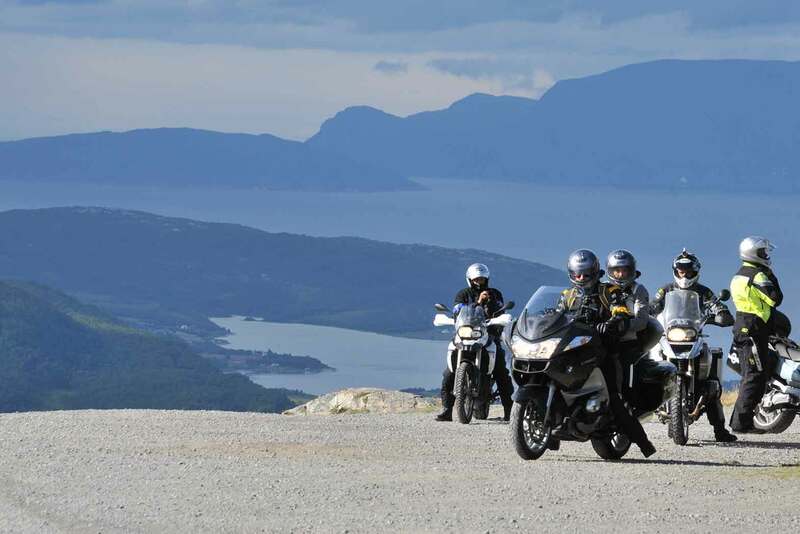 Riders will cover half the distance through Europe and will experience nine different countries. With two exceptions, each night will be spent in a different European country. 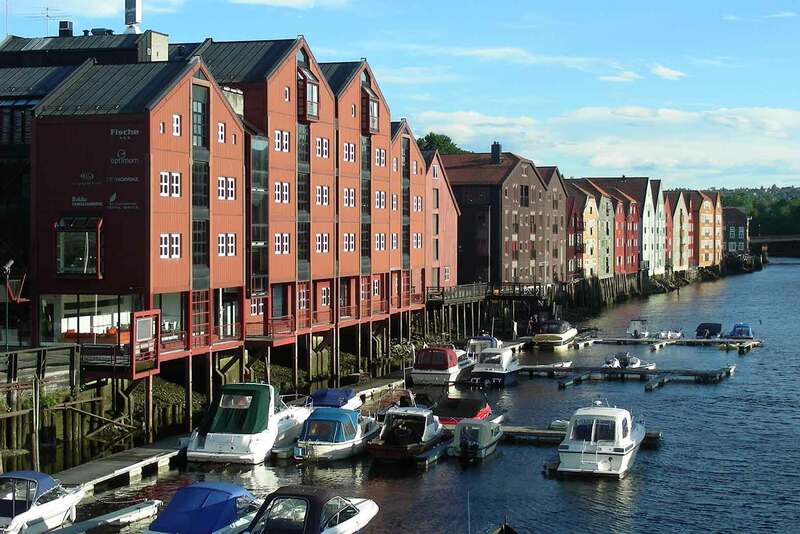 The Adventure begins far north of the Arctic Circle in Tromsø, which is also called the “Paris of the North”. 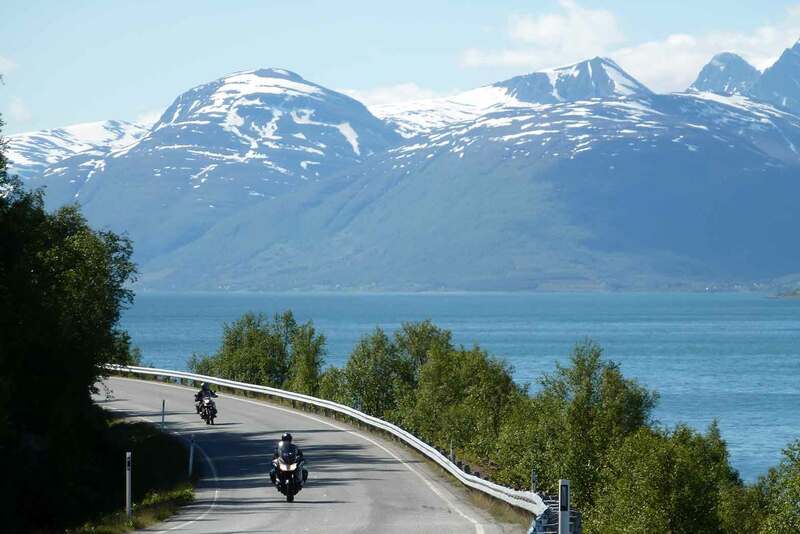 We will pass by the northernmost city of the world – Hammerfest, Norway – and continue as far north as it’s possible to ride a motorcycle anywhere in the world – to the North Cape. 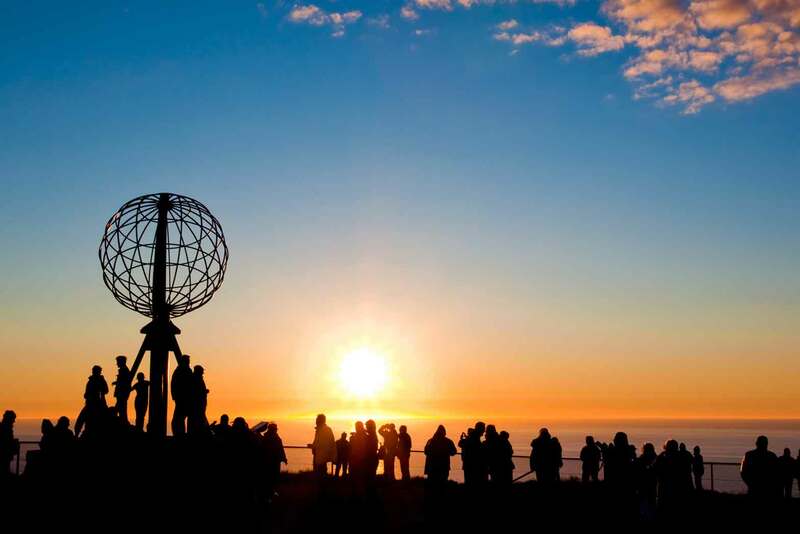 The North Cape is much further north than Prudhoe Bay, Alaska! After visiting the North Cape, we will spend another 3 days in Finland, spending the nights in Rovaniemi (the “home of Santa Clause”) at the Arctic Circle, Vaasa (at the shore of the Gulf of Botnia) and Helsinki, Finland’s capital. After Norway and Finland, seven additional countries await riders: Estonia, Latvia, Lithuania, Poland, Czech Republic, Austria and Germany. Each country features its own local character and culture (and beer) which distinguishes it from the other – part of which makes this Adventure so very special! The tour ends in Munich, Bavaria – capital of BMW, beer gardens and bavarian “Gemütlichkeit”. Riders having the time should consider adding a day or two to enjoy this city under the white and blue bavarian sky! A medieval evening: dine like the knights 700 years ago! Riders will travel approximately 2,800 miles, entirely on good paved roads with little traffic. Long and very long daily distances are the main feature and the most challenging aspect, since there are no freeways. Most riding is on country roads with a 90 – 100 kph (55 – 60 mph) maximum speed. There a some sections in the mountains that are technically more challenging. Wind and a rougher climate can be an issue in the far north during the first three days. Hotels are good three and four star quality. The Adventure begins with an airport greeting and transfer to the hotel, motorcycle handover, kickoff meeting and our first dinner together. Riders arriving early can go for the nearby city center or for one of the many bars! Let’s go north! 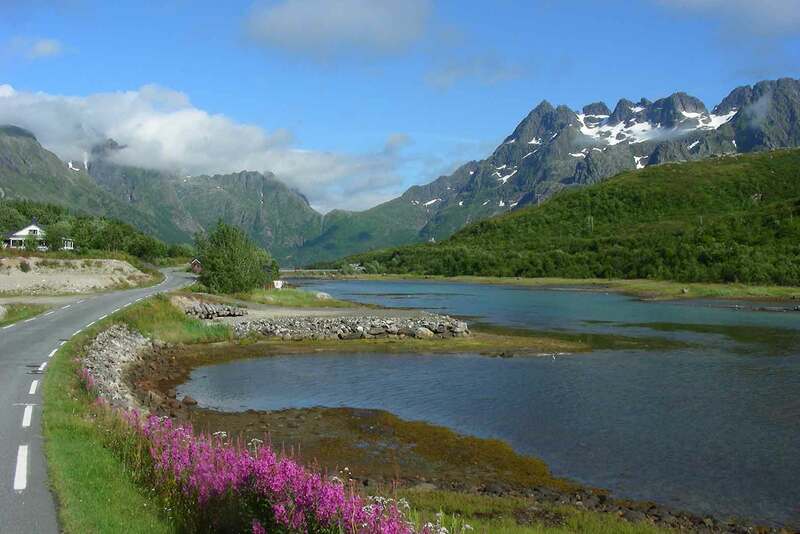 We enjoy the fantastic scenery of the Lyngen Alps on our way to Alta! An optional visit of the Tirpitz Museum and the Alta Museum of Rock Art spice up this day even more. 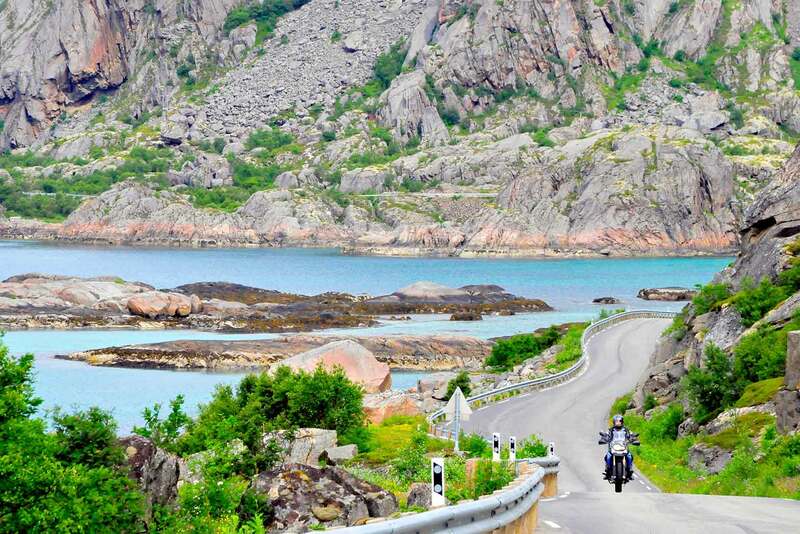 Highlights: ride along numerous lovely fjords. 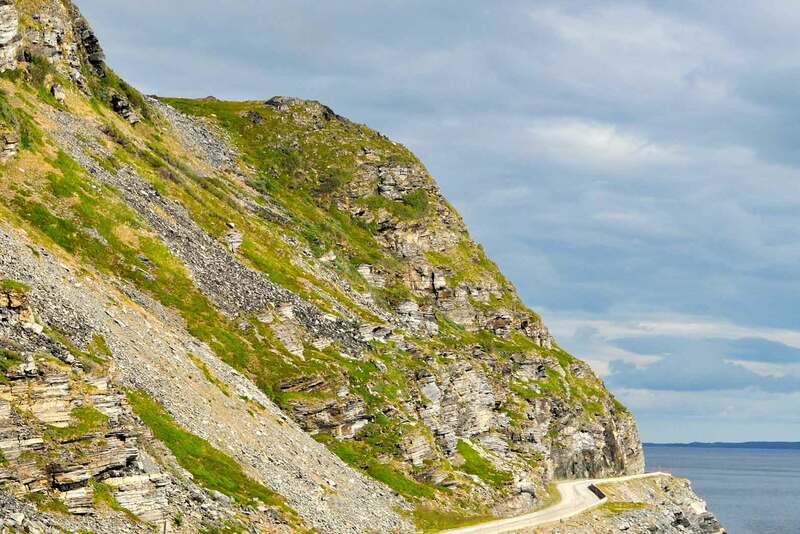 Today is the day that we reach Europe’s northernmost accessible point! After backtracking along the Porsangen Fjord, we spend the night in Lakselv – the starting point for our ride into the Land of the Samis. 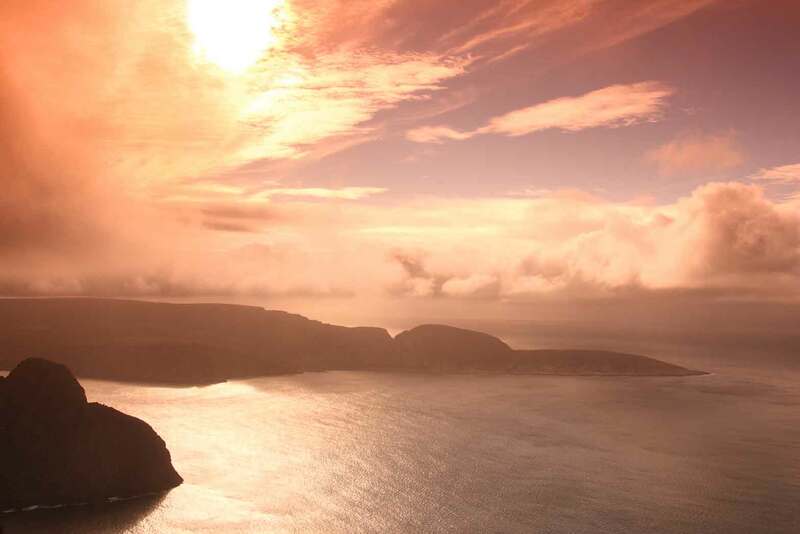 Highlights: North Cape and North Cape Museum. Today it’s “Lappland – day”! What seems like a long distance is very well manageable on smooth, straight roads through a scenery of neverending lakes and forests. 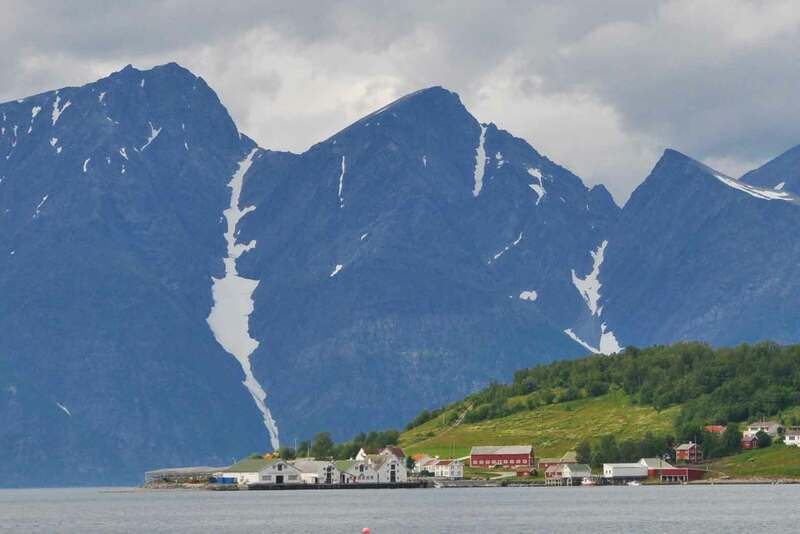 Our destination is located right at the Arctic Circle, official home of Santa Claus! 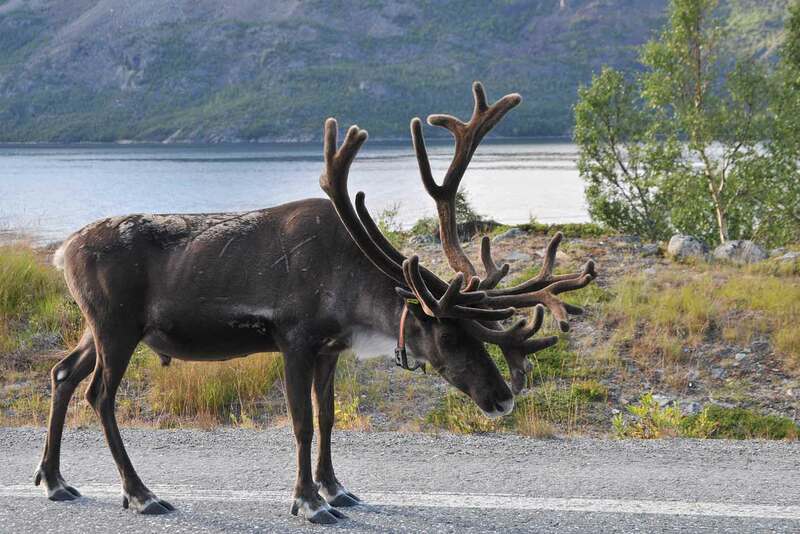 Highlights: Finnish Lappland, Arctic Circle Center. We spend most of the day riding along the Gulf of Botnia and arrive in Vaasa, an important center for Finnish – Swedish culture. Highlights: Gulf of Botnia, Vaasa old town. Heading inland from Vaasa we cross southern Finland and arrive in the capital early enough for some sightseeing Highlights: south Finland’s scenery. Today is almost a restday! The ferry brings us to Tallinn, where we have the whole afternoon to visit this medieval city center. Highlights: Ferry ride, Tallinn city visit. A ride through rural Estonia and along the Gulf of Riga brings us to the Art Nouveau capital of Latvia – another cultural highlight! Lithuania, the third baltic state, is our program today! 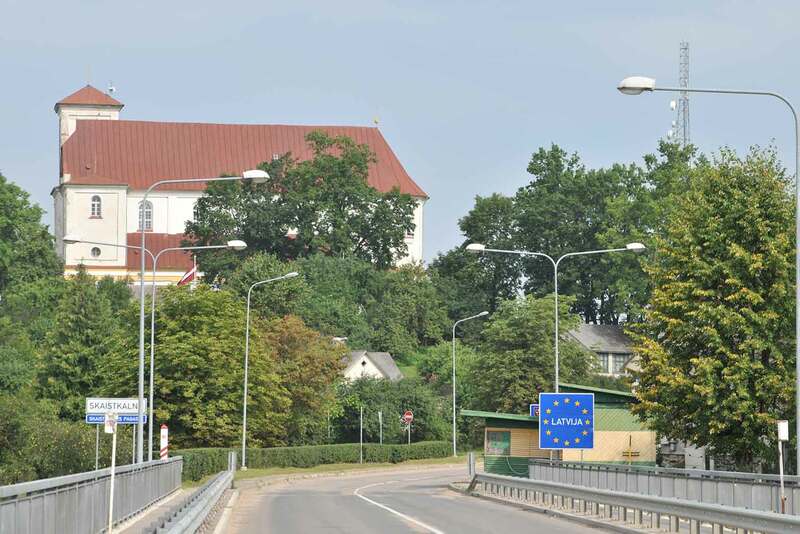 We won’t take the direct route, this would be too short – in a wide loop we approach the border to Belarus, before we swing back west into Lithuania, passing by Europe’s “geographical midpoint”, 16 miles north of Vilnius Highlights: scenic eastern Lithuania; Kaunas city center. Today we can check off Poland as country number 6! Entering in the northeast we cross the scenic and laid-back Masurian Lakes District on country roads. A possible sightseeing stop: “Wolf’s Lair” – Hitler’s wartime headquarters for his invasion of the Soviet Union and the place where, by luck, he survived Stauffenberg’s bomb. Our destination is Torún in northern Poland, birthplace of Nicolaus Kopernikus, a World Heritage Site and one of the oldest and most beautiful cities of Poland. Highlights: Masurian Lakes District; Wolf’s Lair, Torún old town. Today’s ride mostly on small country roads is short enough to visit Europe’s Capital of Culture in the afternoon! 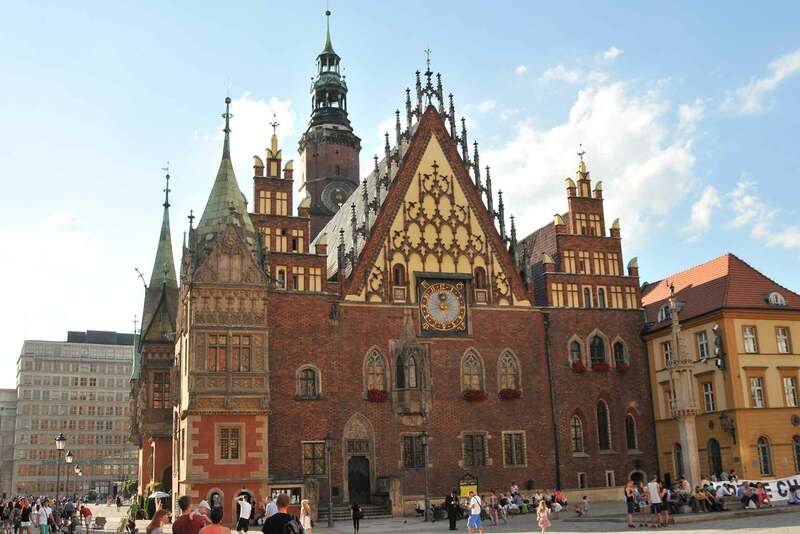 Highlights: Wroclaw historical city. Riding through southern Poland we cross through the “Riesengebirge” mountain range into the Czech Republic to the cultural highlight of the trip – Prague, the “Golden City” Highlights: twisty roads through the Riesengebirge. The “Golden City” is definitely the cultural highlight of this tour! 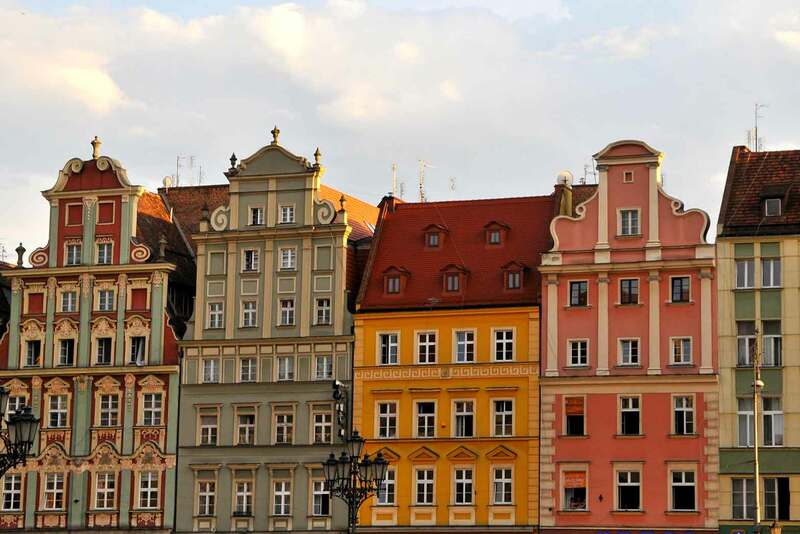 Walk across the Charles Bridge and up to the castle with the St. Vitus Cathedral, hang around on Wenceslas Square and stroll around in the stunning old town. One of the most beautiful cities in Europe will leave you breathless in many ways… Highlight: Prague sightseeing. Leaving Prague, we ride on relaxing roads through the scenic and laid-back southern Czech Republic into colorful Austria and Bavaria, heading for the “beer capital”! Highlights: roads and scenery of southern Czech Republic and Austria. Breakfast, airport transfer and departure. 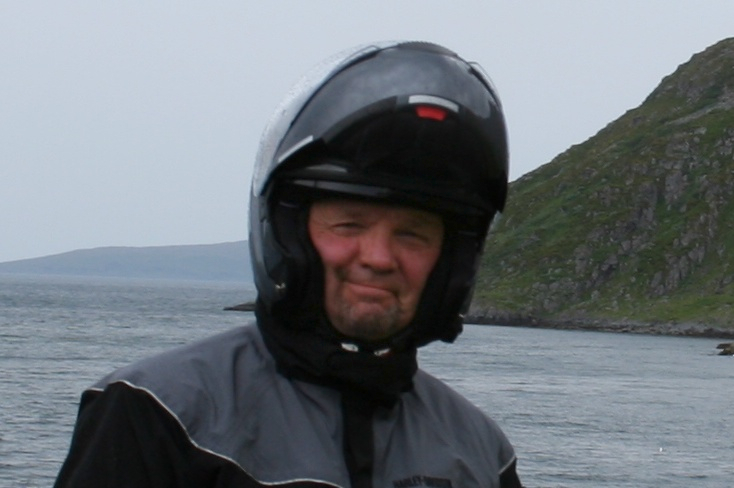 Personal motorcycle: deduct $1,300 from the rider price. I toured with Ayres Adventures on the Viking Run in August 2018. 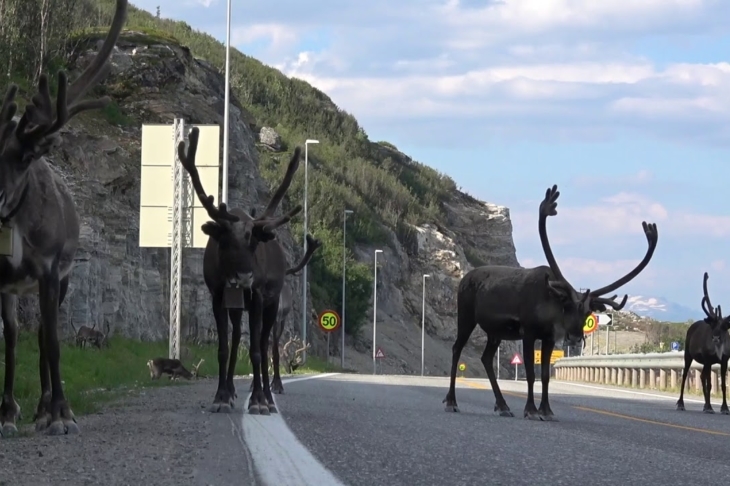 We went from the top of Norway through 8 countries, and ended up in Munich. 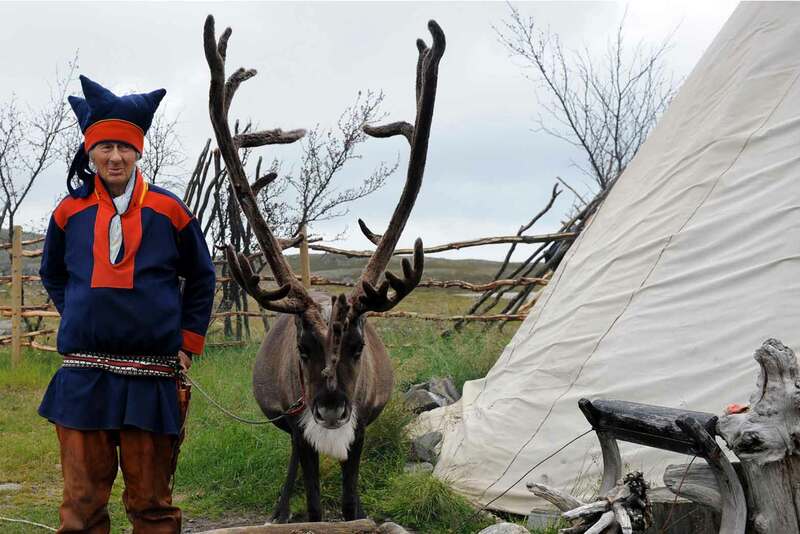 We saw every kind of weather, hundreds of reindeer, awesome scenery, and had gourmet meals in the evenings. My favorite meal was the Polish sausage I had that happened to be served at a gas station restaurant. Our guides, Axel Papst and Janis Cimins, were great at organizing the day's events, and very entertaining with their stories in the evening. I am looking forward to another Ayres Adventure.